I am totally a self-professed “dog person”, which I have made clear a couple of times. In fact, I have pointed out that according to research: cats are jerks. Personally, I don’t really have anything against cats – they just aren’t for me, but there is a new breed of feline companion that I am actually really interested in. This special breed of cats, which was developed by veterinarian and cat enthusiast Johnny Gobble and his wife Brittney, are called Lykoi cats. Because of a special genetic mutation, the cats actually look like scruffy little wolves. 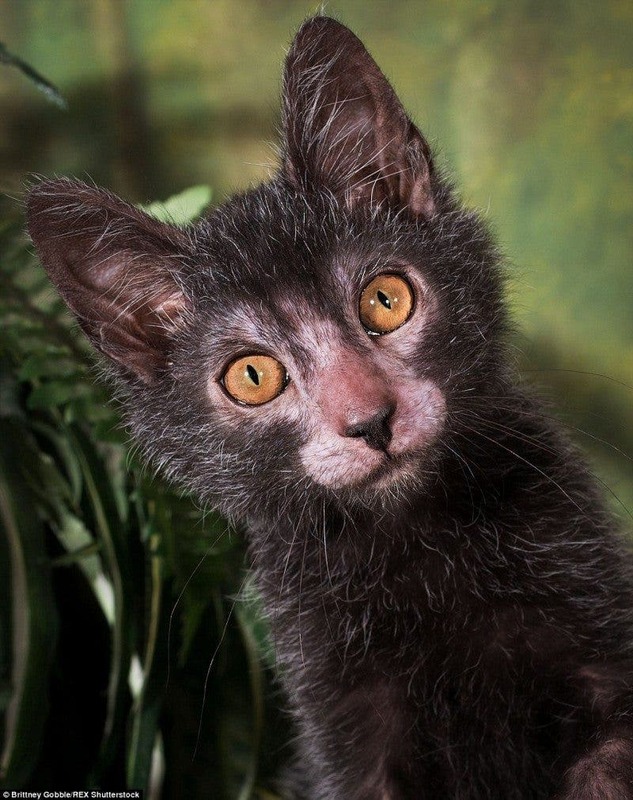 Lykoi is the greek word for wolf, which was fitting for the cats because of their lack of hair around their eyes, ears, and muzzles that makes them look “wolfish”. 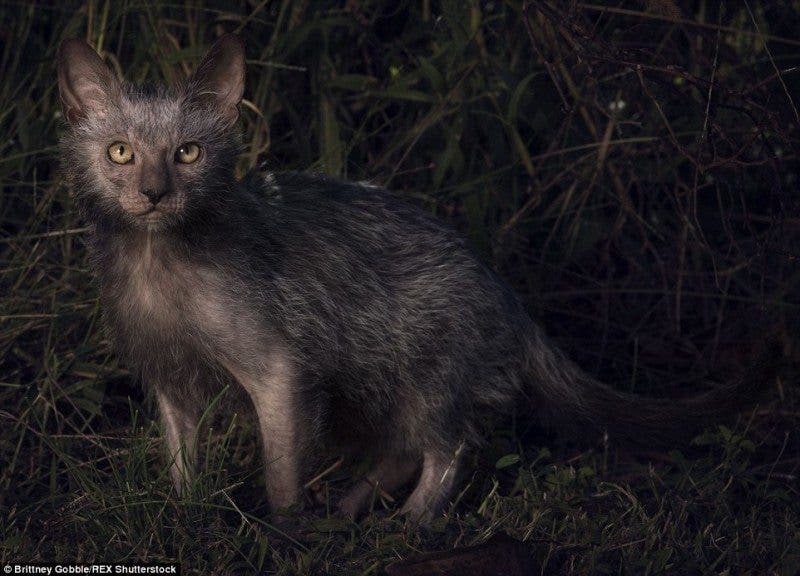 What is really interesting about the Lykoi cats is that they act like dogs. According to Gobbles, the cats are “aware of everything around them”, and “They can be clingy at times, but generally if you are too busy to snuggle, they will take ‘no’ as an answer and will go on and amuse themselves … as long as they are close enough to keep an eye on you.” Their personality has been described as being “like a hound dog”. Read: Maybe the Crazy Cat Lady Isn’t So Crazy? Unfortunately, you cannot run out to your local pet store and grab yourself a “werewolf cat” just yet. In fact, there are only about 50 of them in the world between 7 registered breeders. To get a Lykoi cat, you’ll have to be ready to fork over about $2,000 dollars on average, even when they are available. If you’re really interested in getting one of these beautiful, rare, unique cats for yourself, check out Gobbles’ website for the next litter.